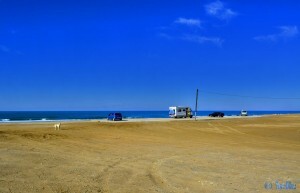 Parking directly at the Beach Plage Ras R’mel in Front of #Larache. This Articel was read 616 times! 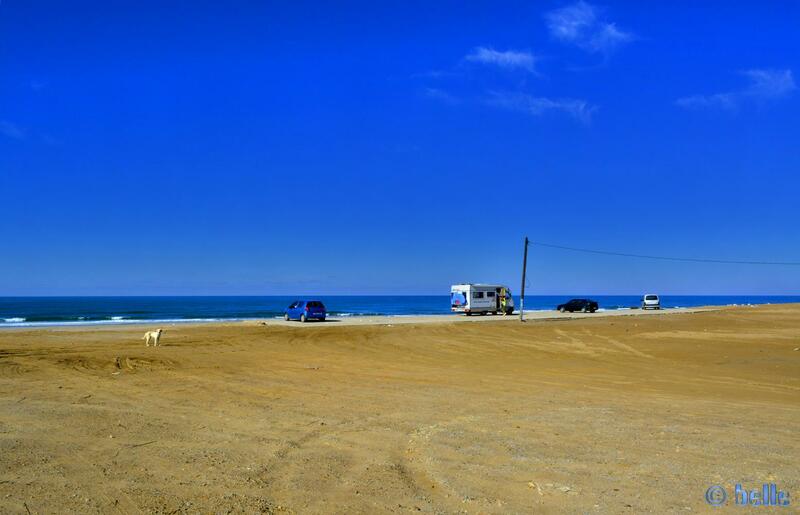 Dieser Beitrag wurde in Countries, Free Camping - Wild Camping, GPS, Marocco, Travel-Facts veröffentlicht und mit Atlantic-Coast, Atlantik-Küste, Beach with Sand, CampingCar, Coast, Free-Camping, Freistehen mit dem Wohnmobil, GPS, Küste, Larache, Marokko, Marruecos, Meer, Motorhome, Oued Loukus, Parking at the Beach of Plage Ras R'mel - O. Loukus – Larache – November 2015, Plage Ras R'mel, Reise, Reisen, Reisen im Wohnmobil, Reisen im Womo, Reisen in Marokko, Reisen in Marokko mit dem Wohnmobil, Reisen mit dem WoMo in Marokko, Spain, Travel, Travel in Marocco, Travel with a Camping Car, Travel with a CampingCar, Travel with the Camping Car in Marocco, Travel with the CampingCar in Marocco, Travel with the Motorhome, Travel with the MotorHome in Marocco, Unser Camper, Wild-Camping getaggt.